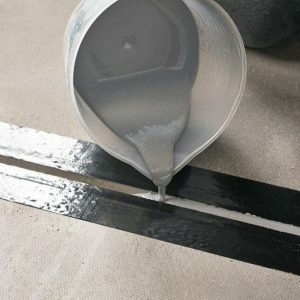 MaxPrime 200 – Damp tolerant concrete primer sealer. 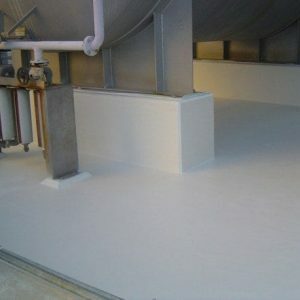 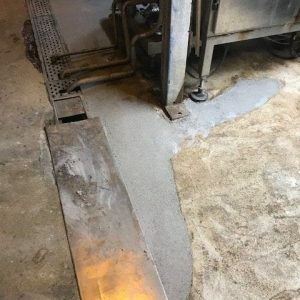 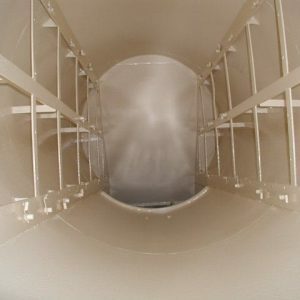 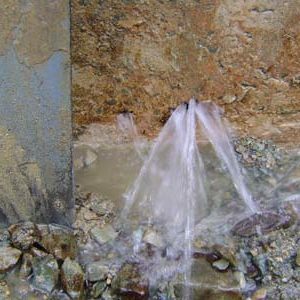 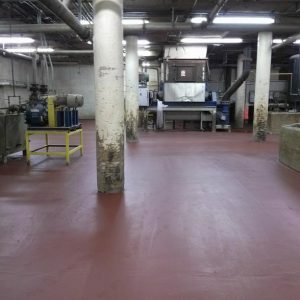 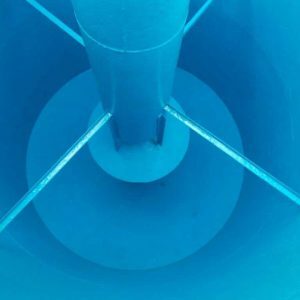 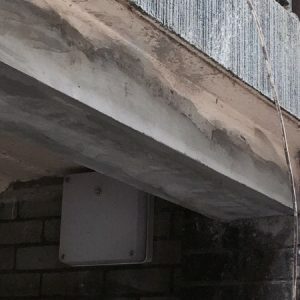 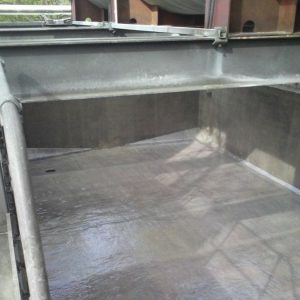 The product is a solvent-free clear epoxy primer, which provides outstanding penetration into concrete and other cementitious substrates and helps to consolidate weak surfaces. 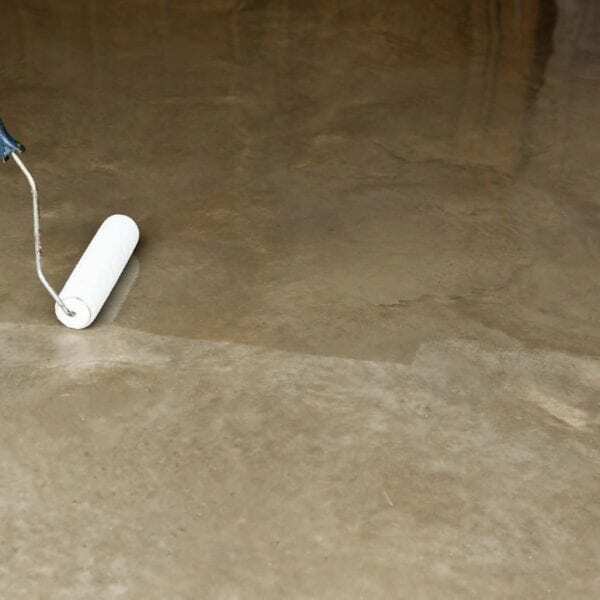 MPR 101CS – penetrates deep in to the concrete and has excellent bond strength. 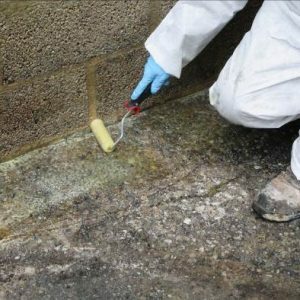 The primer is applied as a single coat in most instances but very porous concrete may require a second coat.